A new, fourth edition was released December 1, 2011. Full details, including a link for instructors to request an examination copy, are now available on Routledge's Website. Watch for a new companion Website to support this edition. Portions of the current site for the third edition will remain online indefinitely, but it will not be updated. "The best textbook on television available today." Television: Critical Methods and Applications encourages readers to think critically about TV. Videography, editing, acting, set design, lighting and sound are analyzed and explained in terms of how they are used to tell stories, present news, and sell products to TV viewers. 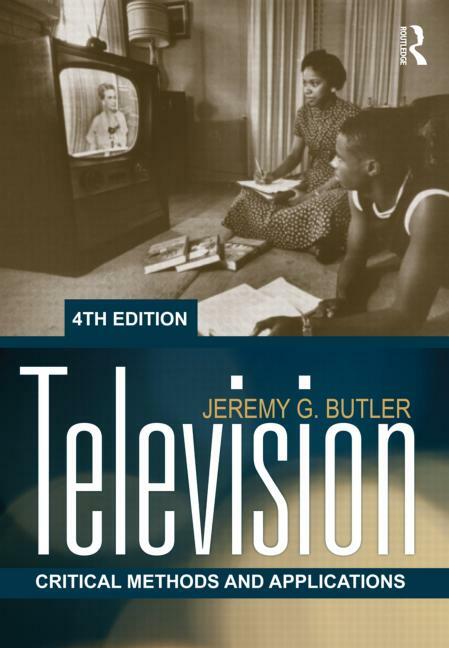 This student-friendly text provides critical and historical contexts, discussing how critical methods have been applied to the medium and highlighting the evolution of television style through the decades. Television is illustrated with hundreds of frame grabs from TV programs. TVCrit.com presents color versions of these black-and-white figures and augments them with video clips, sample student papers, syllabi, and other material. "An ideal text for courses introducing television to undergraduates."